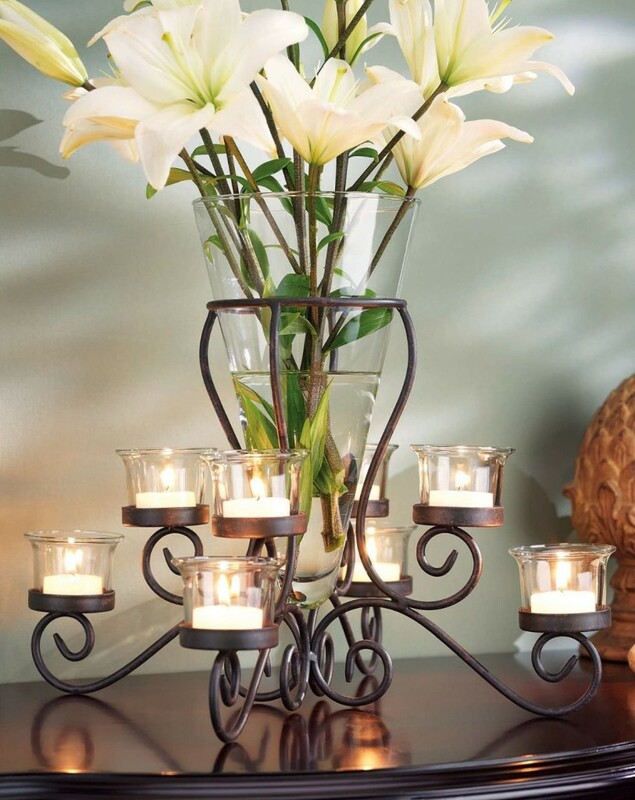 Have your Candelabra and your flowers too! 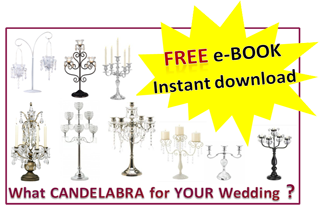 what a great centerpiece for your Wedding day! 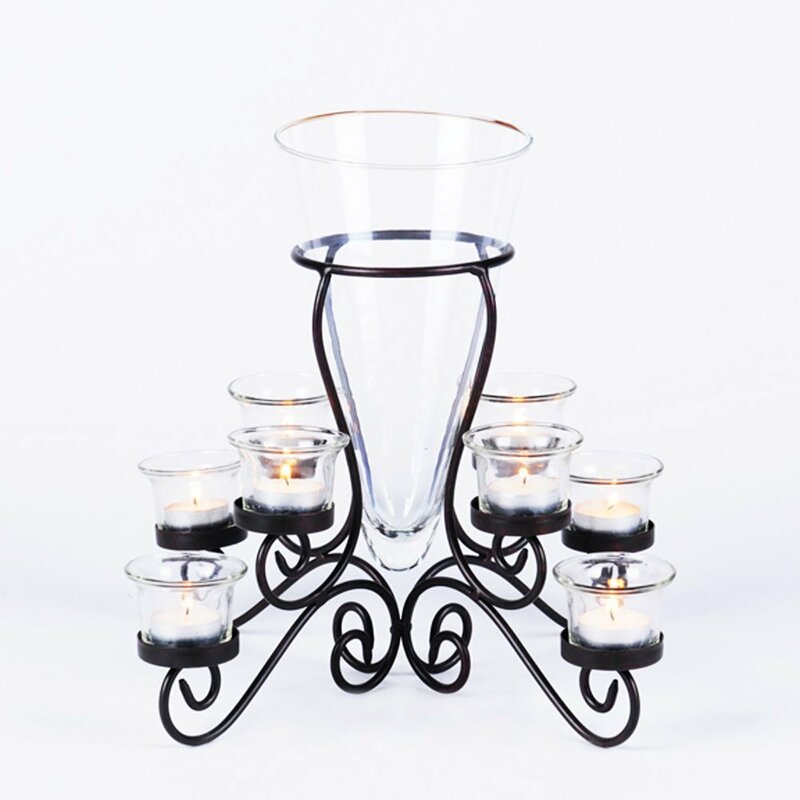 I am interested in buying 17 of these candelabra vases for my wedding reception, and i cannot find anyone who is willing to ship them to Australia. Could you please let me know if you are interested in selling them to me, and how much the cost will be in Australian dollars. Thank you for your enquiry – i have sent you an email in reply. It should ship to Australia, as that supplier has indicated they will ship there. I have updated the link on the first picture, perhaps that was the problem as it was an older post. 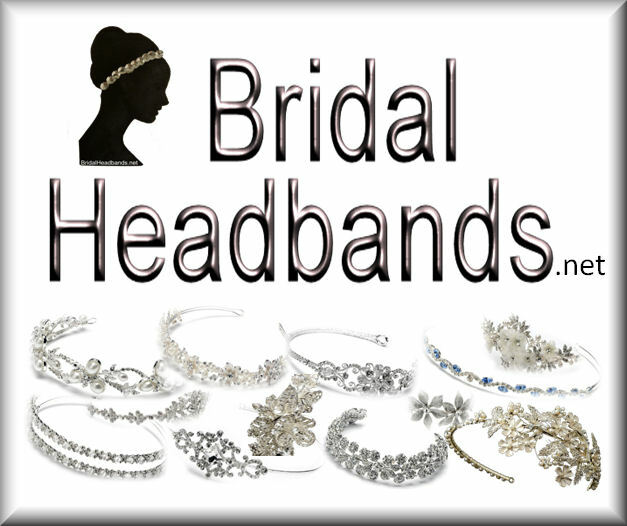 Please try these two links and let me know if you still don’t have any luck placing your order. The price in Australian dollars will depend on the exchange rate when you make your purchase.